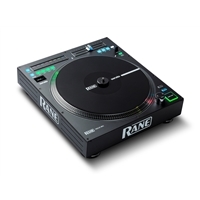 Rane : 12" Motorised Turntable Controller for Serato DJ. 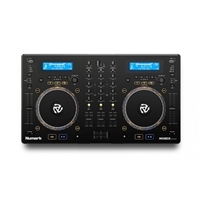 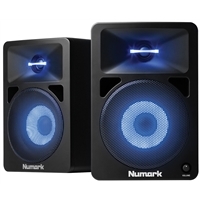 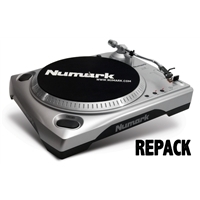 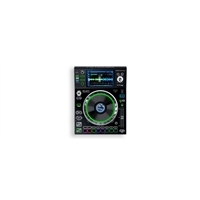 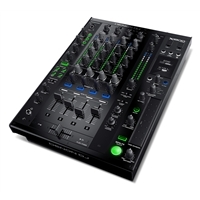 Numark DJ controllers are among the world’s most used by professional DJs. 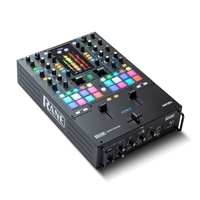 You can view the huge range of DJ controllers, software, decks, and AKAI Professional MPC online here. 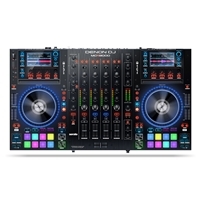 If you need to buy DJ controllers, you can browse the extensive range here and use the Dealer Finder to locate a DJ store near you. 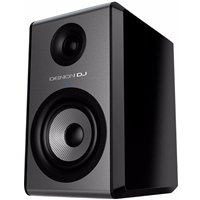 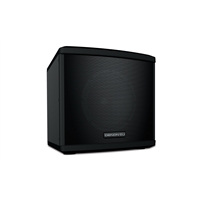 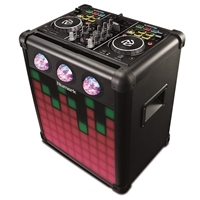 DJs often require PA equipment, so you can also browse the large range of Samson Audio powered speaker cabinets and subs online here. 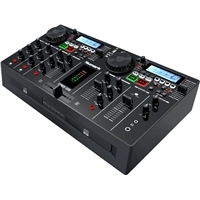 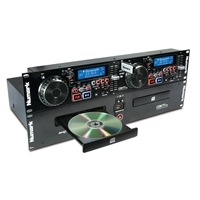 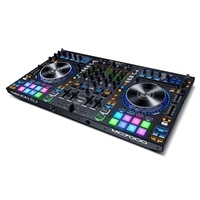 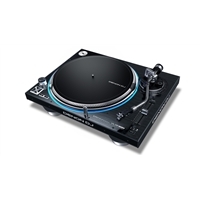 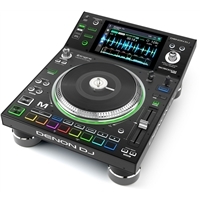 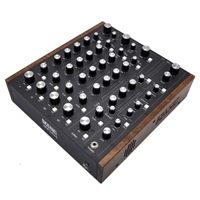 There is a limited range of ex-demo DJ equipment for sale online here. 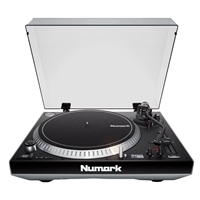 Click here to see the range of ex-demo and refurbished gear for sale.